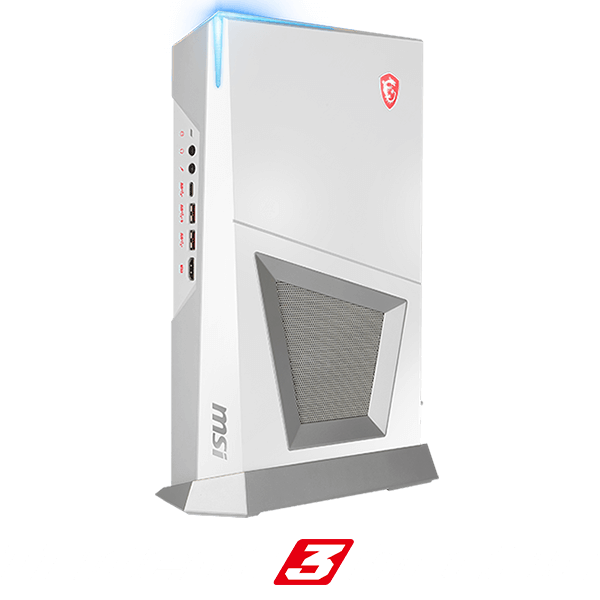 Buy any qualified MSI gaming Desktop and get a blue design Snowball iCE USB Microphone on the house or while supply lasts. Introducing 8th Gen Intel® Core™ i7+ platform. 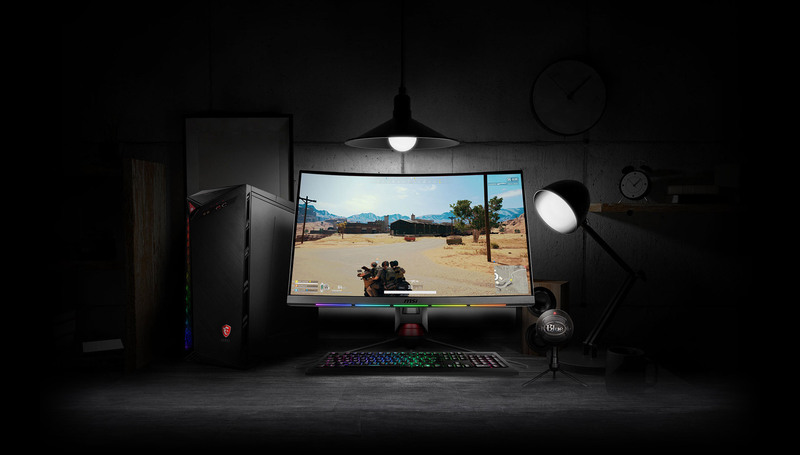 Your computer’s performance, optimized for you. "This mic is bulit like mics are supposed to be bulit"
"This is Blue's super-simple mic, boasting easy plug and play USB capabilities which actually work." "In terms of ease of use, quality of sound, and price, its a real winner." 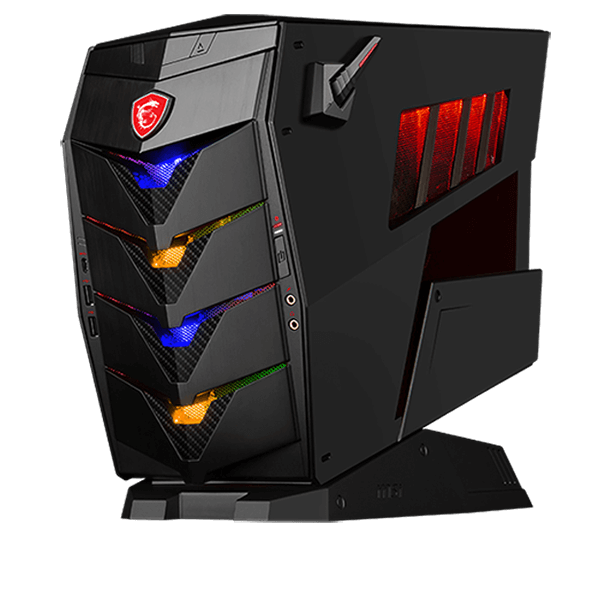 Await MSI approval or rejection of Event eligibility. Verification may take 7 – 10 business days Delivery of physical redemption prize may take up to 2 – 4 weeks, or more due to customs clearance. 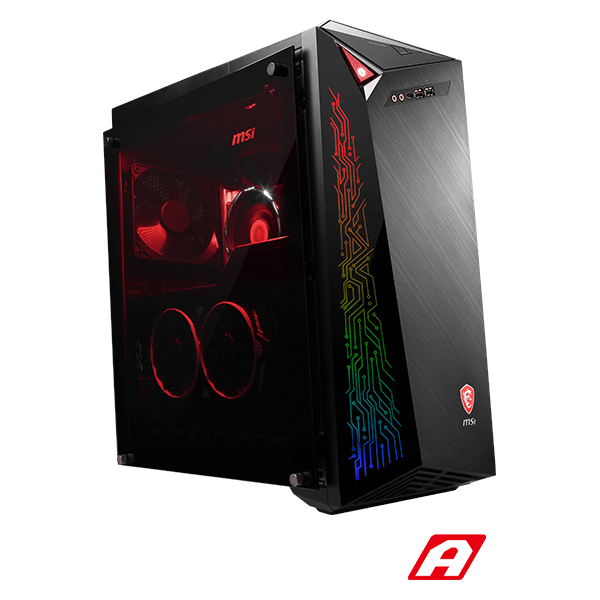 Eligible MSI products: Infinite A 8th, Infinite X, Aegis 3 8th, Aegis Ti3 8th, Trident 3, Trident 3 Arctic Gaming Desktop. Eligible regions: DE, AT, CH, NL, FR, ES, PT, UK, BE, DK, FI, SE, NO, LV, CZ, SK, PL, IT, KR, JP, TW, HK, ID, and USA. You must be a legal resident in the specified regions. Special Terms for USA NO PURCHASE OR PAYMENT OF ANY KIND IS NECESSARY TO ENTER OR WIN. 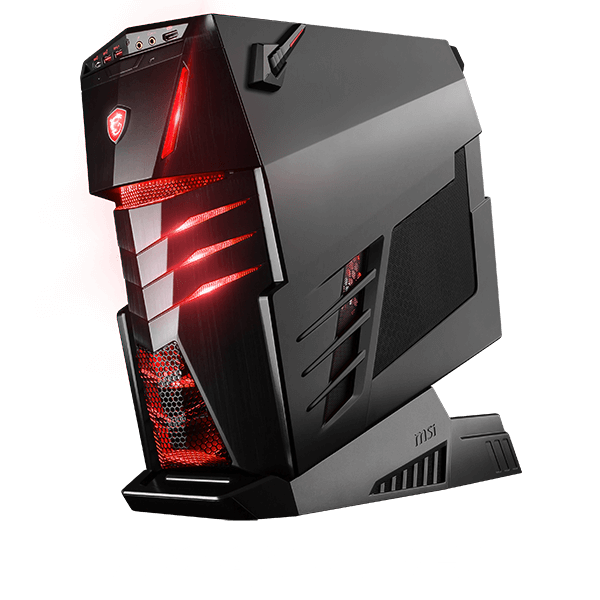 A person may also enter for the chance to win the limited Prize by writing a request to MSI and mailing to [contact]. Your written request must be legible to be accepted, and must include Your full name and a valid mailing address within the USA (NO P.O. 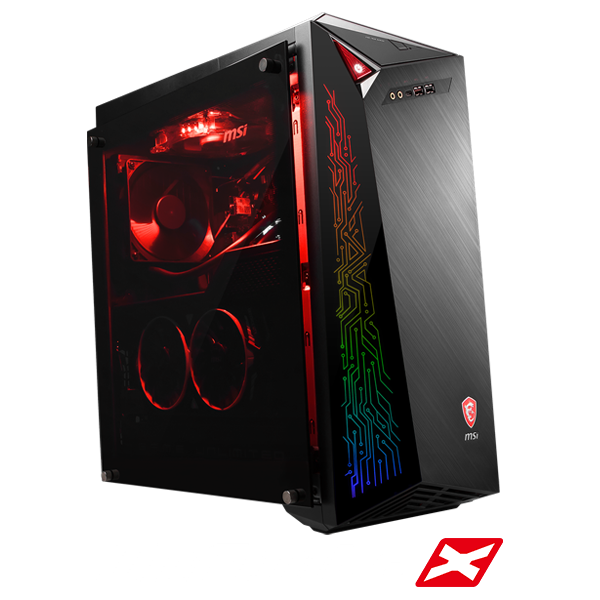 BOX), phone number and any email address to allow MSI to verify the entrant. Only one entry will be permitted per entrant. MSI will also use the contact information provided in the entry to contact the entrant, as appropriate. 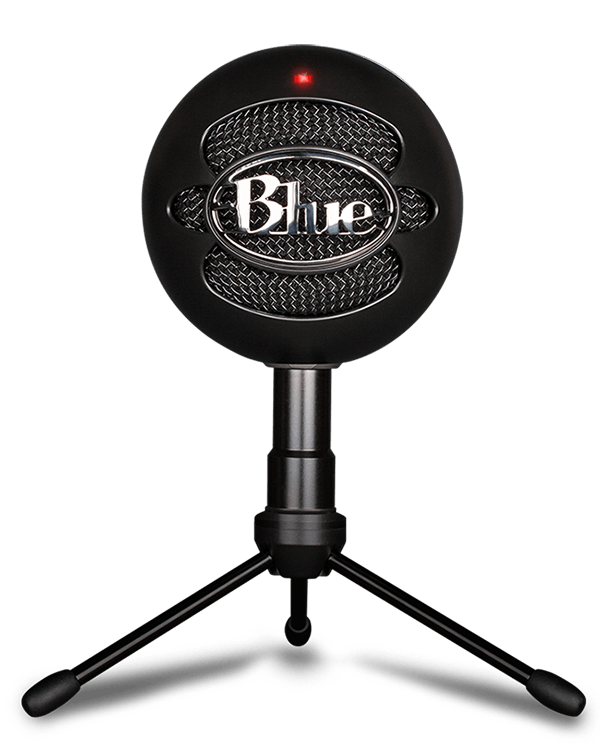 Event Redemption Prize.The Event redemption prize is one (1) Blue design snowball iCE Microphone – while supplies last. eDM Subscription. You may be asked to join MSI’s eDM emailing list to receive MSI product news or service updates. If you do not want to subscribe to this list, please do not check the subscribe or similarly titled check box. Participant Indemnification.You shall defend, indemnify, and hold harmless MSI, its affiliates, and successors, assigns, directors, and agents, from and against any and all liabilities, damages, judgments, costs, expenses, and fees (including reasonable attorney’s fees) resulting from any claims, investigations, litigation, or other legal or administrative action by third parties arising out of or relating to any actual or alleged breach by You of any representations, warranties, undertakings in this Terms and Conditions. 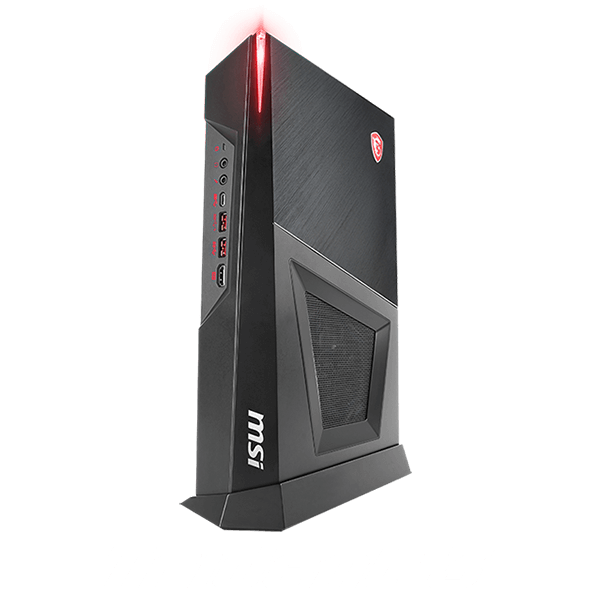 MSI Warranties Exclusion. MSI PRIZE(S) IS/ARE PROVIDED “AS IS” WITHOUT ANY EXPRESS OR IMPLIED WARRANTY OF ANY KIND, INCLUDING WARRANTIES OF MERCHANTABILITY, NONINFRINGEMENT, OR FITNESS FOR A PARTICULAR PURPOSE. Limitation of Liability.TO THE GREATEST EXTENT PERMITTED BY APPLICABLE LAWS, MSI SHALL NOT BE LIABLE TO YOU ON ACCOUNT OF ANY CLAIM (REGARDLESS OF THEORY OF LIABILITY WHETHER BASED UPON PRINCIPLES OF CONTRACT, WARRANTY, NEGLIGENCE OR OTHER TORT, BREACH OF ANY STATUTORY DUTY, OR OTHERWISE) FOR ANY SPECIAL, CONSEQUENTIAL, RELIANCE, INDIRECT, INCIDENTAL, PUNITIVE OR EXEMPLARY DAMAGES, WHETHER FORESEEABLE OR NOT, INCLUDING BUT NOT LIMITED TO LOST PROFITS, REVENUE, GOODWILL OR COST OF REPLACEMENT.